Alexander Stevenson, ‘”In Search of Macbeth”‘, Digital Image, 2009. Photo: Danielle Heath. 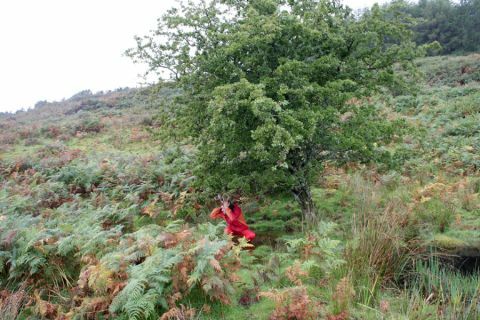 Exploring ritual in the landscape, whilst in search for a ram without horns.